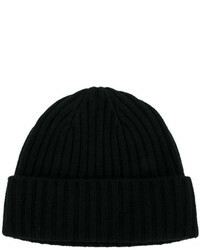 DSQUARED2 Embroidered Beanie £303 Free UK Shipping! 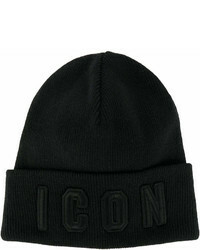 DSQUARED2 Icon Slogan Beanie Hat £223 Free UK Shipping! 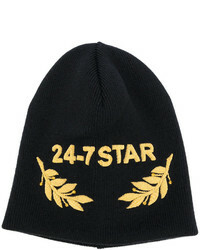 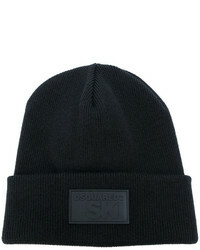 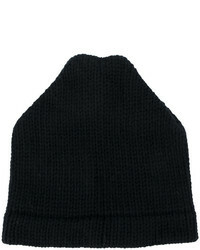 DSQUARED2 Classic Beanie £129 Free UK Shipping! 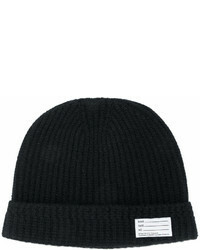 Emporio Armani Logo Beanie £112 Free UK Shipping! 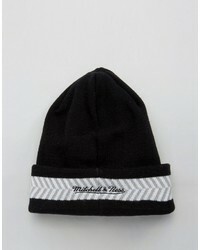 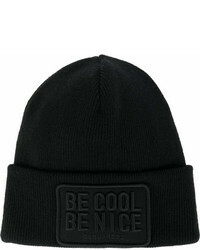 DSQUARED2 Be Cool Be Nice Beanie Hat £161 Free UK Shipping! 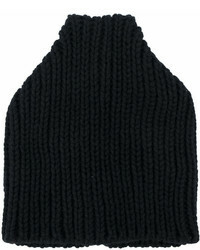 VISVIM Ribbed Knit Beanie £193 Free UK Shipping!